Enjoy added-value service for your Canon product with the newly-launched Canon Asia Traveller Protection Programme (ATPP). Now, you can travel across 15 countries and regions in Asia Pacific with peace of mind knowing that you can easily access professional repair services for your Canon product should the need arise. This premium service covers Canon products bought from an official Canon distributor and have been given an official Canon warranty. Read more and learn how you can enjoy the benefits of the ATPP. How can your Canon product be eligible for the ATPP? Your Canon product should be accompanied with an official local Canon Warranty Card. Log on to Canon’s local online warranty website to register for warranty. Before presenting your product at the service centre for repair, check that it is still under the warranty period as stated in the warranty card. Which Canon products are included in the ATPP? What types of equipment malfunctions are qualified under the ATPP? The ATPP covers malfunctions under normal circumstances as long as you used your Canon product in accordance with the instruction manual and operating guidelines while travelling overseas. Thus, you can enjoy the same free repair services as stipulated under the terms of the local warranty. Which countries and regions in Asia Pacific are covered by the ATPP? 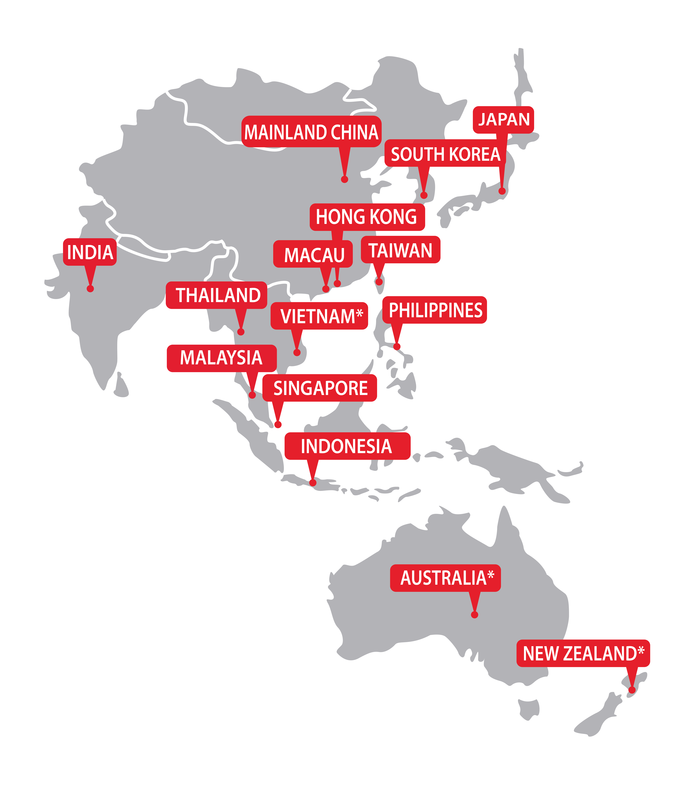 * Products purchased in Vietnam, Australia and New Zealand are NOT covered by the ATPP privileges. However, products purchased in other participating countries and regions are eligible for ATPP privileges.